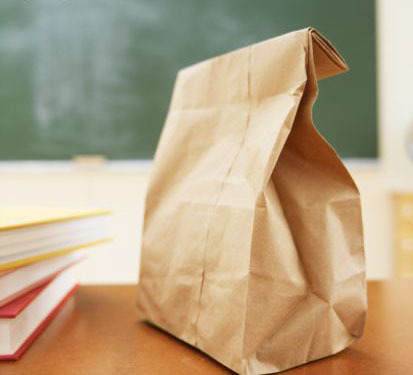 Student Life will host a Brown Bag luncheon from noon to 1 p.m. Wednesday, April 13, in CU1 said Service Learning and Student Life Programs Coordinator Jill Lindblad. “They will be talking about the differences between online and in-class learning as well as the requirements, especially at OCCC,” Lindblad said. Brown Bag luncheons are hosted every week by Student Life. Students are encouraged to bring lunch to enjoy while attending to the sessions.